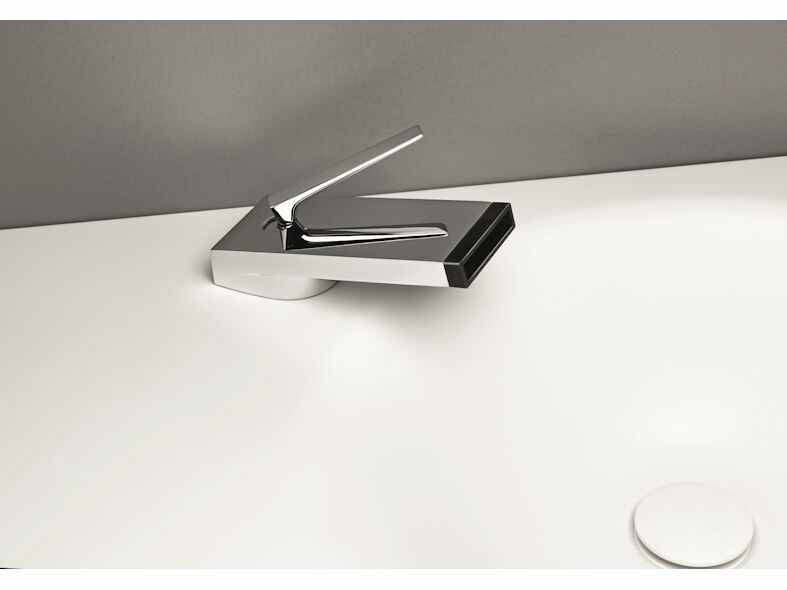 A practical yet aesthetically dynamic single lever tap, HIM is suitable for contemporary bathroom applications. 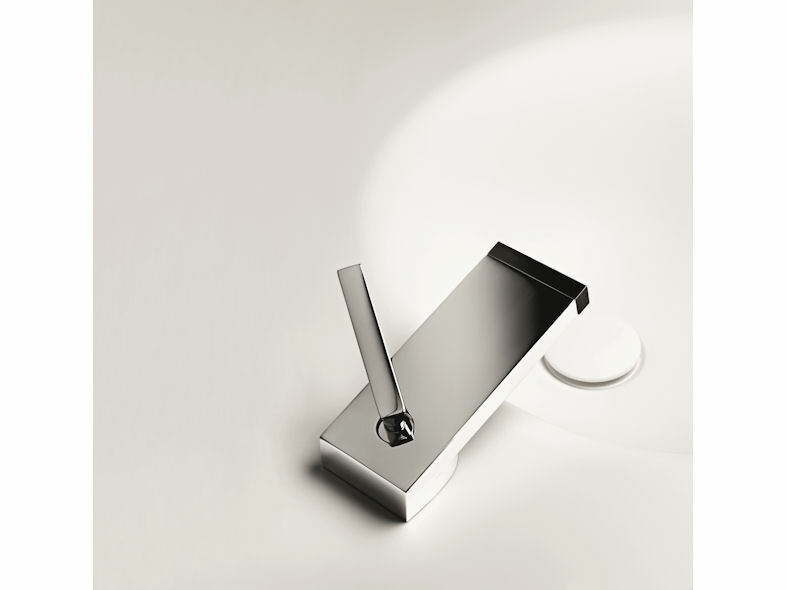 Its minimalist, architectural lines provide the perfect juxtaposition for the cascade of water it dispenses. HIM's also has environmental credentials. The Zucchetti patented concealed cartridge makes it possible to reduce to a minimum the volume of the mixer body therefore enabling a significant reduction in the amount of metal used. The cascade jet of water is carefully managed and controlled saving water without compromising on comfort of use. Single lever mixers collections with concealed cartridge, diameter 25 mm, certified in compliance with the most severe international standards.